We are a small but determined computer repairs provider and our energy and excitement have allowed us to help customers far and wide. We are trusted, respected and promise you a great service that will get your beloved tech back up and running before you know it. We make everything easy to understand for customers and we are always fair. Give us a call or visit our repair shop in South Ockendon. Having problems with your computer or laptop? You need not worry; Bullet's PC Specialist has you covered. 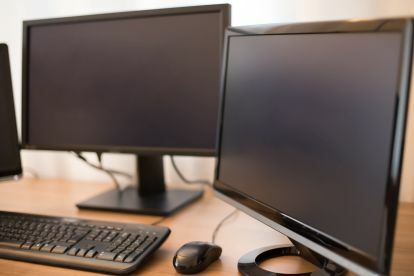 Our team are able to carry out repairs on all makes and models of laptops and computers. 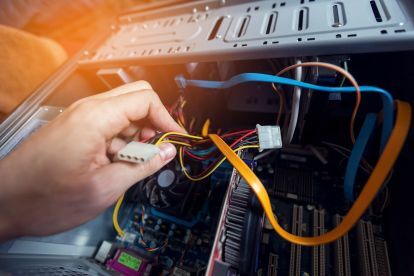 Whether your computer is running slowly, your software isn’t working properly or you have a pesky virus, our engineers will be able to resolve the problem for you. Why not call us on 07757084485? Please note that Bullet's PC Specialist may not be able to honour booking requests made.